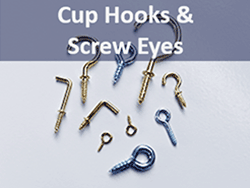 Choose from a large selection of Round head, Pan head and Flat head screws in Zinc, Brass and Black finishes for picture hangers and general woodworking. 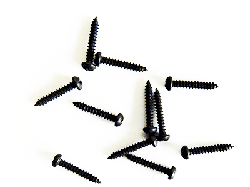 Scroll Below or use these Quick Links to find decorative wood screws. 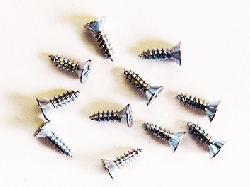 Pan head screws (PH) have a low disc with a rounded outer edge. 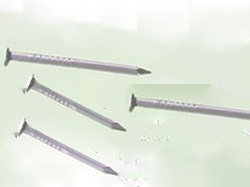 #10 3/16 by 1-1/4"
Round head screws (RH) have a dome-shaped head, and are commonly used for decoration. #2 - #12 1/8 to 1"
Flat head screws (FH) have a flat outer-face and conical shape. 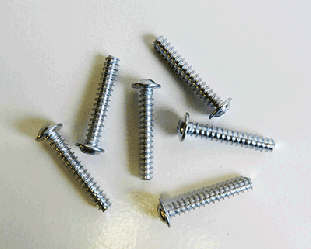 Also known as "countersunk" screws. #2 up to #6 3/8 to 1-1/2"
More Great Deals! 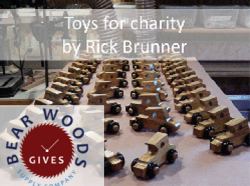 Bear Woods has the best prices and a very wide selection of picture-hanging hardware. #2 x 3/8" up to #6 by 1-1/2"
#2 x 1/8" up to #12 by 1"